A cruising boat or yacht can mean a number of different things to different people. For example, some cruising boats have sails and some have twin engines with big horsepower. 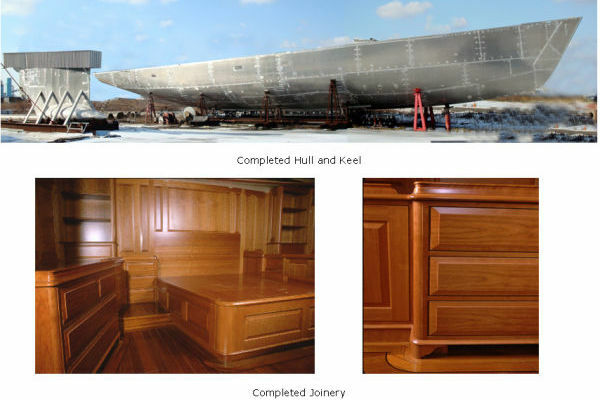 Some cruising yachts might only have one hull while others have two. The one thing they all have in common though is that cruising boats are built to cruise, whether short distances or long. Each cruising yacht owner has that passion for adventure that is only met when they take the wheel at the helm and begin their journey. 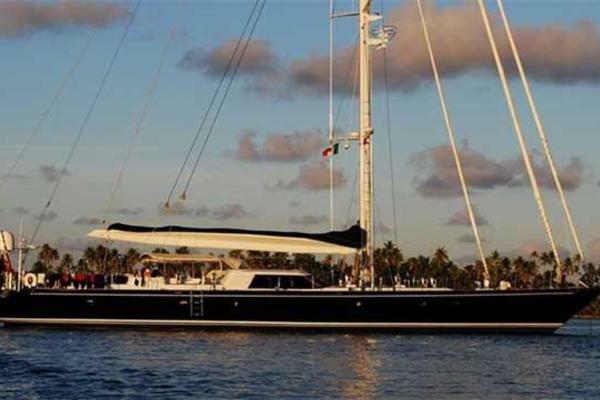 If you're interested in buying a used cruising yacht and are researching the market, some of the first things you need to look at are whether you want power or sail, whether you want to be able to travel onboard for weeks at a time or just a few days, and of course, your budget. 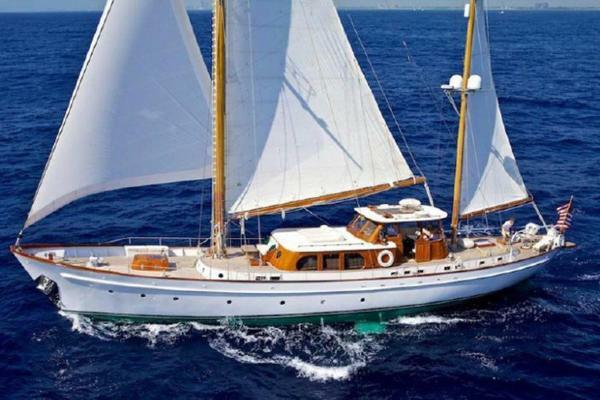 There are many different brands and styles of cruising yachts built today. Some of the more mainstream manufacturers like Sea Ray, Princess, Azimut, Sunseeker, and others can have deeper v-hulls that improve performance. 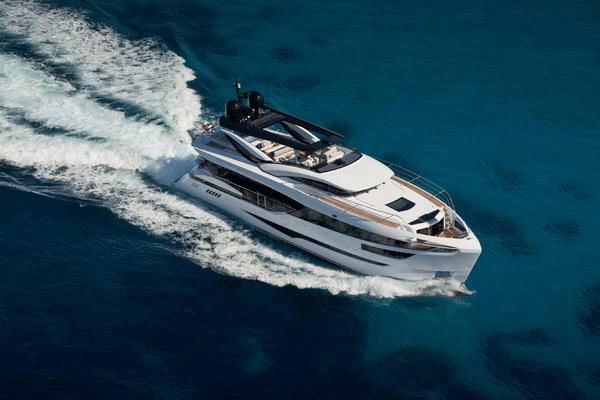 The long distance cruising yachts can come in the form of trawlers, which are designed to run for longer distances at slower speeds thereby resulting in extremely good fuel efficiency. Some long-distance cruising trawlers including Fleming, Nordhavn, and Kadey-Krogen. 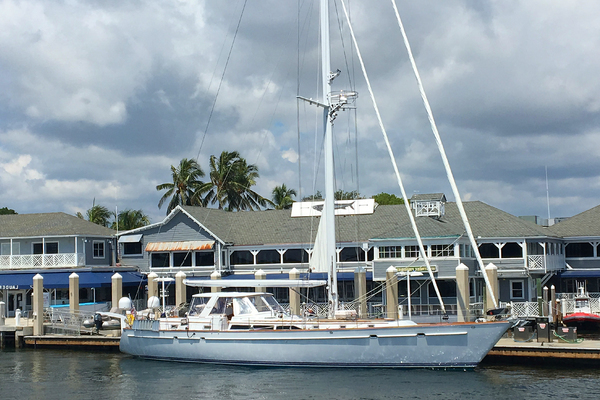 Because there are so many used cruising yachts for sale on the market today, it makes sense to enlist the helm of a professional yacht broker. 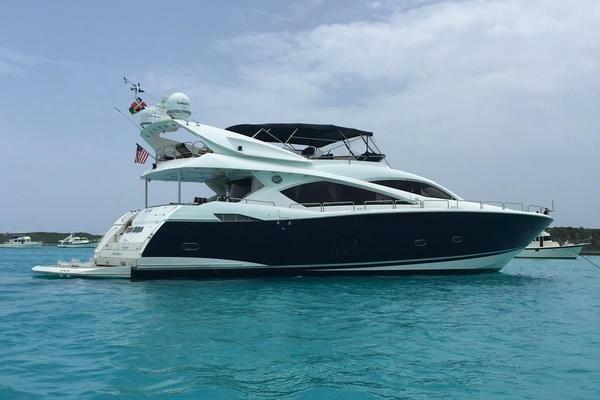 The team at United Yacht Sales have sold thousands of cruising boats and yachts and can help you determine the right fit for your budget and cruising lifestyle.